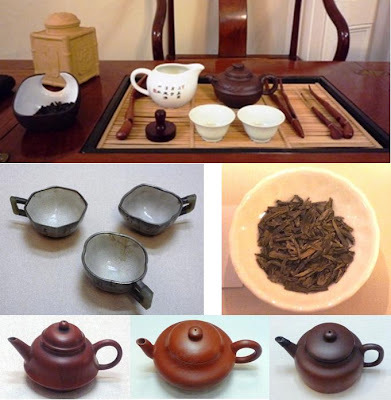 I would like to propose a three-in-one museum tour - Hong Kong Park, Flagstaff House Museum of Tea Ware, Lock Cha Tea Shop. At the main entrance of the Hong Kong Park, there is the Lock Cha Tea Shop, a vegetarian restaurant where you can enjoy a peaceful meal while doing the Chinese Art of Tea on yourself. Right next to it is the Flagstaff House Museum of Tea Ware. Don't forget to explore the beautiful Hong Kong Park before you go. Utensil for the Chinese Art of Tea.